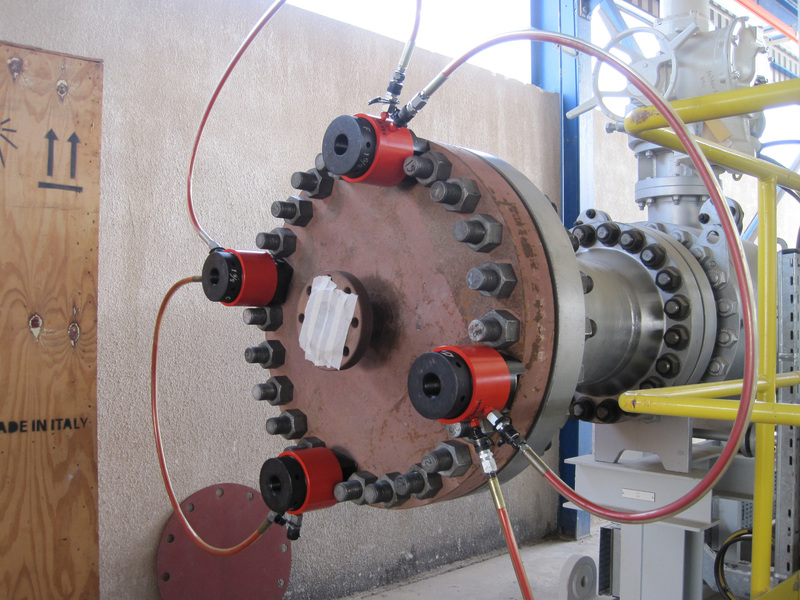 Advanced Technical Concepts has a variety of tensioners available depending on your application requirement. With operating pressures of 1500 bar and bolt sizes of up to 4” or M100, we can help you with your tensioning applications. Advanced Technical Concepts is the approved distributor of Hi-Force hydraulic tools in Ireland. Hi-Force products are in use every day in a wide variety of industries including Oil & Gas, Petrochemical & Refining, Power Generation, Steel & Aluminium Plants, Paper Mills, Sugar Refineries, Railways, Mining, Construction, Ship Building & Ship Repair, Aerospace, Defence, Heavy Engineering and the many thousands of industrial service companies supporting these market sectors. 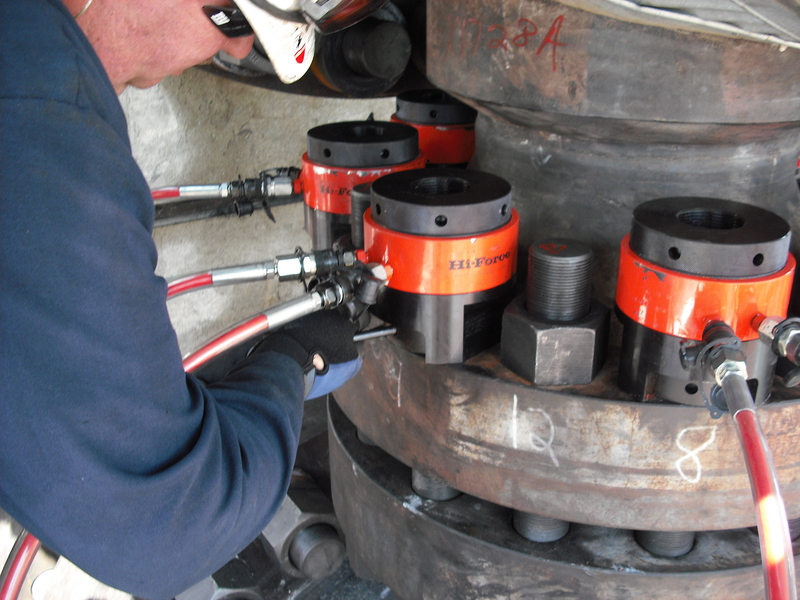 Hi-Force hydraulic tools continually satisfy the demands of industry during construction, production, breakdown and routine shutdown repair and maintenance. Every year more and more companies continue to join the ever growing list of satisfied Hi-Force hydraulic tool users. We can provide you with all your tensioner needs at an affordable price. If you are interested in renting our equipment, we would be happy to talk to you about that also. Why not give us a call today to discuss your requirements, or request our comprehensive brochure of Hi-Force hydraulic tools.